Former Sec. 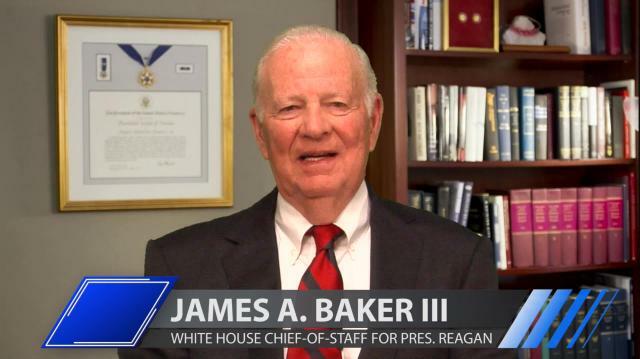 of State James A. Baker tells Larry why he's worried about the open letter to Iran from 47 GOP Senators. Plus, after previously supporting two Bush presidencies, is he 'Team Jeb,' or is he hoping for a new name in the race?